The new 2019 model LG 65" SUHD Smart TV 65SM8100PTA is available to pre order from Deals King. This SUHD TV comes with Nano Cell Technology which helps deliver breathtakingly vivid colours at wide viewing angles, for an amazing experience. Combine this with 4K HDR and you have a more realistic viewing experience. The LG 55-inch 65SM8100 supports a maximum resolution of 3840 x 2160, letting you watch compatible 4K resolution content for stunning clarity. With 4K HDR, this LG 65" UHD Smart TV outputs pictures with brilliant contrast and a wider range of colours compared to standard 1080p content. The LG SM81 Smart UHD/4K AI ThinQ™ TV comes with webOS Smart TV so you can access and stream your favourite Netflix, Stan or Amazon shows in glorious Ultra High Definition for a breathtaking viewing experience. 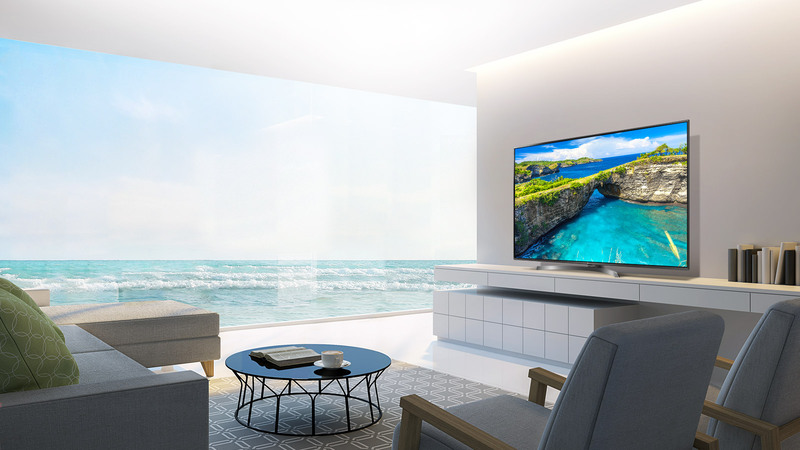 LG AI ThinQ™ offers an enhanced interactive experience in the company’s new 2019 TV lineup by employing Natural Language Processing (NLP) to deliver intelligent voice-activated control*.